Ask your patients the right questions when it comes to allergies. 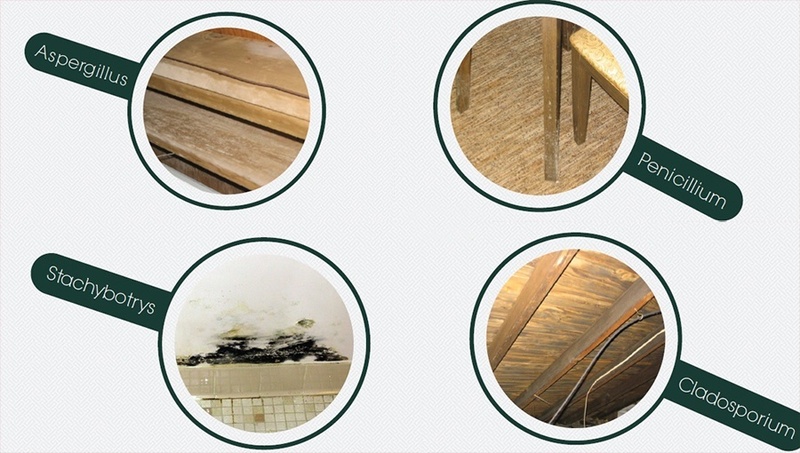 Problem areas include anywhere there is water damage, high humidity or moisture. When these areas are disturbed spores are released into the air and can be inhaled. Schedule your mold investigation today and learn how to prevent the problem before it affects your family.